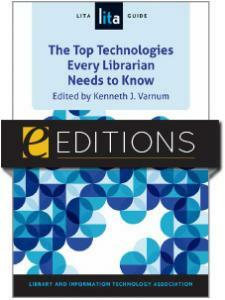 This compendium offers an expert-level view of the library technology that’s just around the corner. 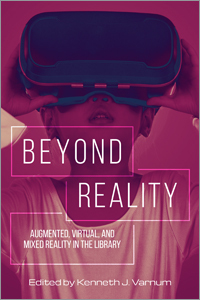 "The chapters are well written and give enough information to help librarians brainstorm what could be the next big thing for their libraries … Another important aspect of this book is that it briefly discusses theories and concepts such as technological convergence and augmented reality that influence the adoption of a particular emerging technology. 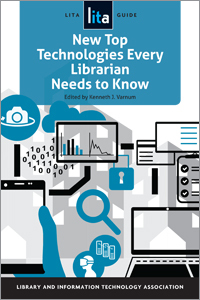 These concepts help stimulate strategic thinking on which technology is suitable for a particular library considering the user needs and availability of technical skills among the librarians." 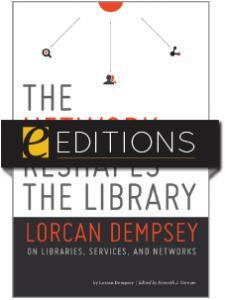 "Contains excellent advice about defining the library's context, goals, needs, and abilities as a means of discerning which technologies to adopt … This book introduces a panoply of emergent technologies in libraries by providing a fascinating snapshot of where we are now and of where we might be in three to five years." 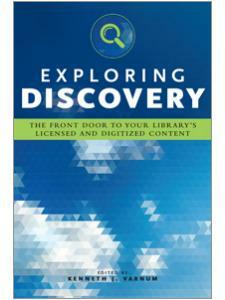 "Librarians looking to better understand current trends and future directions will find this an excellent starting point. The book is highly recommended for all libraries."